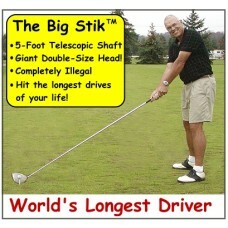 BIG STIK & BIG JANE Drivers, $150 Discount This Month - Down to $199! 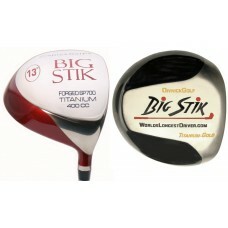 400cc BIG STIK Drivers are normally $349.00. If ordered before the end of this month, we are o..